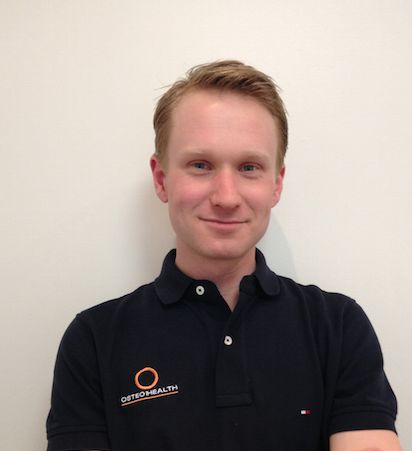 Brant graduated from VUT in 2011 and has been a valued member of our team since. 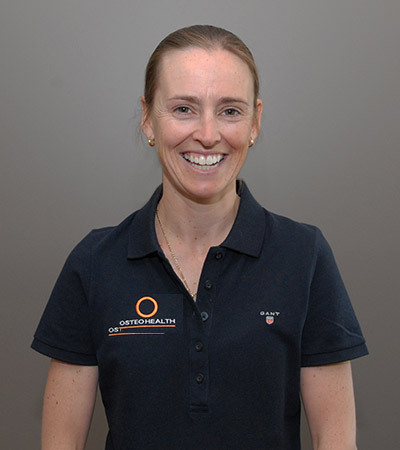 He specialises in sporting injuries, particularly those involved with the pelvis, hips and lower back. 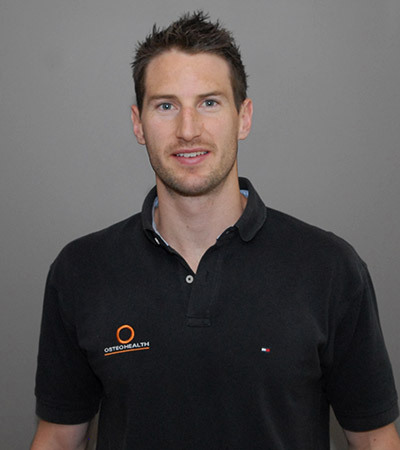 Brant has done post graduate courses in Myofascial Trigger Point Dry Needling and exercise rehabilitation. He plays Australian Rules Football for Lavington Panthers in the Ovens and Murray Football league and regularly consults with football clubs. Brant is regularly ranked in the top 20 footballers in O & M League, won the Most Courageous prize at Lavington in 2014 and is one of the leaders at his club as they push their way towards Premiership glory. On occasion he gets seconded to play bowls for Oaklands and is quite the dab hand by all accounts. Tips from the team on surviving the Christmas period! Fri 8:15am-6:00pm | By appointment only.